There are plenty of things to consider during a construction project, regardless of its size. Precisely because of this, two very important aspects can be easily overlooked. Energy preserving and waterproofing techniques are some of the biggest factors that you need to take into account. Essentially, safe and sustainable future depends on these techniques when construction is concerned. To improve the whole construction process, keep the following techniques in mind. You may be under the wrong impression that waterproofing in construction is only necessary for naturally humid areas. However, effective waterproofing is a must for every construction if you want to prevent bigger issues and damage. Prevention and protection come first. Essentially, even just a little bit of water that gets inside can complicate the matters further. Humidity, mold and mildew are just some of the potential issues. Not only can this damage space but the quality of life of the people living there as well. There are three most used waterproofing techniques in construction. The first and the most popular one definitely includes waterproofing membranes. Basically, they are pretty affordable and simple to install and maintain. These are the main reasons for their popularity. 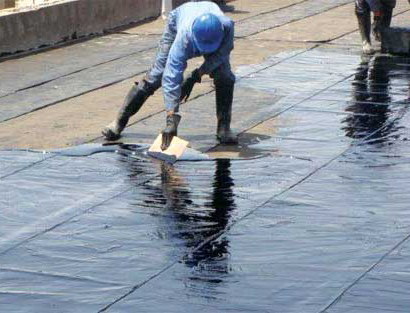 There are two kinds of waterproofing membranes – sheet-based and liquid applied – that are equally efficient but positioned differently. Another great option is the use of waterstops. Waterstops are used to prevent leakage through concrete joints. It’s a great and very nifty way to completely secure the weakest parts in your construction. Finally, bunding is the best solution for a complete and effective spill containment so that the water stays trapped inside the walls and other large surfaces such as floors. It’s very important to mention that this technique is not effective for containing only water but other toxic materials as well, which can really affect people’s health. The best way to prevent energy waste in construction is to provide proper insulation. After all, heating and cooling the place can really affect the overall energy consumption. If that cool/warm air escapes the space in an instant, you’ll waste both money and energy trying to maintain your home’s temperature. In that respect, it’s essential that you look into different insulation options in order to preserve the temperature for longer as well as secure the doors and windows so that they don’t let the air escape easily. Pay attention to the floor and ceiling as well. Sometimes, the attic or basement can be the biggest causes for concern when it comes to energy waste. 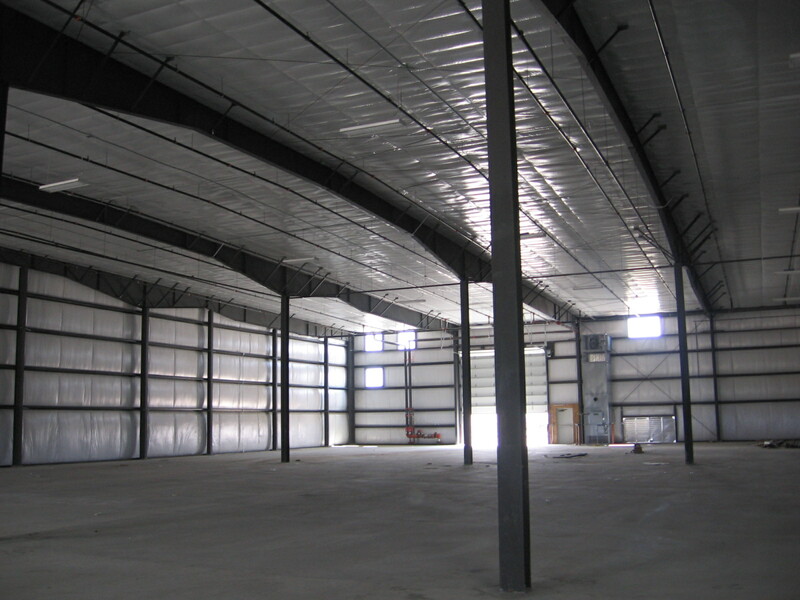 In the end, effective insulation will ensure the complete comfort of people spending time in this building long after the construction process is over. Aside from insulation, you can make sure that the construction process is sustainable and eco-friendly in several different ways. For instance, using sustainable construction materials is a commendable way to take care of our planet. Installing solar panels is definitely the most obvious choice when speaking of sustainability and smart lifestyle. Moreover, there are plenty of other energy-efficient features and even appliances that can make the construction truly green. For example, double-glazed windows can also save energy as well as energy-efficient lighting bulbs. Long-term results and future efficiency are things that you have to keep in mind when dealing with a serious construction project. Waterproofing and energy preservation are aspects that cannot and should not be ignored nowadays, in regard to both residential and commercial construction. In that respect, make sure that you read construction project management software reviews and analyze the best tactics for utilizing these techniques beforehand.